WASHINGTON -- A U.S. defense official tells The Associated Press that Russia has launched airstrikes in Syria. 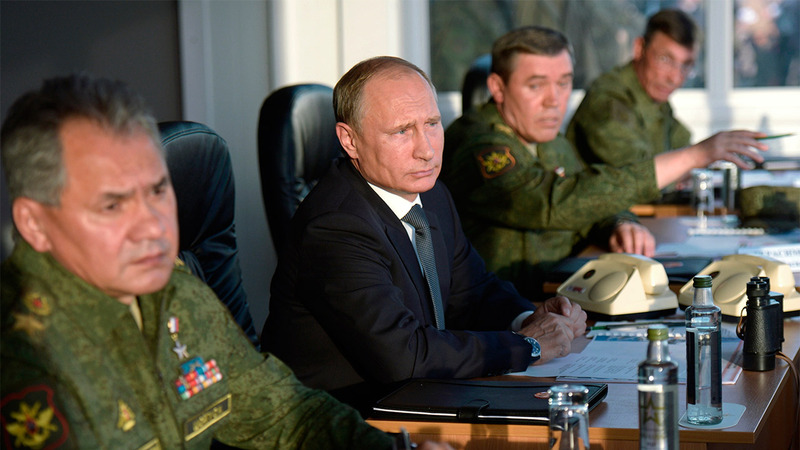 The move follows a unanimous vote by Russian lawmakers to allow President Vladimir Putin to order airstrikes in Syria, where Russia has deployed fighter jets and other weapons in recent weeks. The U.S. official, who spoke on condition of anonymity because the official was not authorized to discuss the airstrikes publicly, said they were launched Wednesday near Homs. Russia recently moved fighter aircraft to an air base south of the Syrian coastal city of Latakia. U.S. officials had said in recent days that the Russians were flying reconnaissance missions without dropping bombs to familiarize themselves within the area. That was taken as an indication that they were about to begin airstrikes.